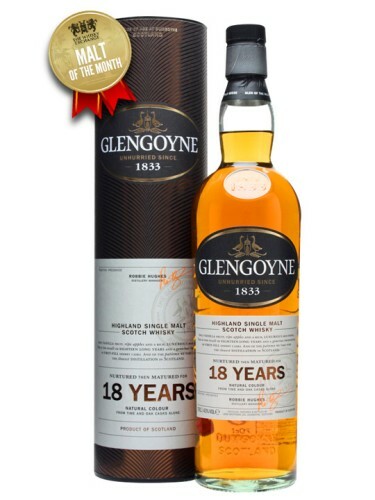 It’s time for our next Malt of the Month, and for September we’ve chosen Glengoyne 18 Year Old. Our selection is based purely on highlighting whiskies that often get overlooked – either within a distillery’s range or the category as a whole. Introduced in 2012 to replace the popular 17 Year Old, the 18 Year Old benefits from an additional year’s ageing, which adds another layer of complexity and richness. Aged entirely in sherry casks, with a high proportion being first-fill, it’s rich and full-bodied – and with Glengoyne using just warm air to dry the barley, it’s entirely unpeated, allowing the quality and character of the spirit to shine through. The distillery straddles the line between the Highlands and Lowlands and the spirit is often of a lighter and delicate style – more in line with the latter than the former region in which it sits. Glengoyne 18 Year Old, 43%. £61.45 this month (usually £73.45). 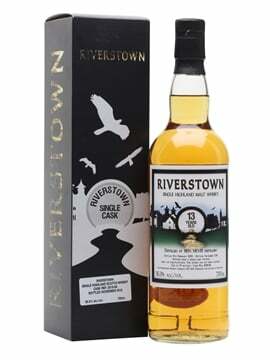 Nose: Rich and pronounced fresh-fruit notes: apple, pineapple and papaya, with malt and toffee in the background, along with a hint of cinnamon. 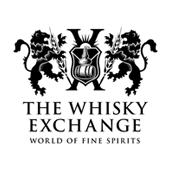 Palate: The richness continues, but with the fruit notes of apple and pineapple superseded by prominent notes of nut and spice: hazelnut, nutmeg and clove. 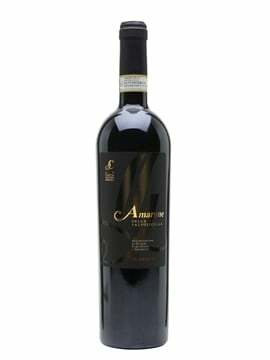 Finish: Medium to long, with the fruit and nut slowly dissipating to leave the spicy flavours. 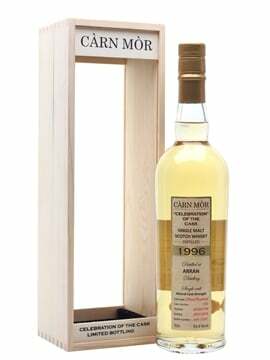 Comment: A rich and spicy whisky, with the added complexity that the additional year’s maturation gives, compared to its predecessor. It may not be priced in the everyday whisky bracket, but its approachability and fullness of flavour mean it’s not a whisky that should only be enjoyed on special occasions. Sitting in the middle of the distillery’s core range, this more than surpasses the discontinued 17-year-old – it’s won awards in three continents, so the judges agree, too. 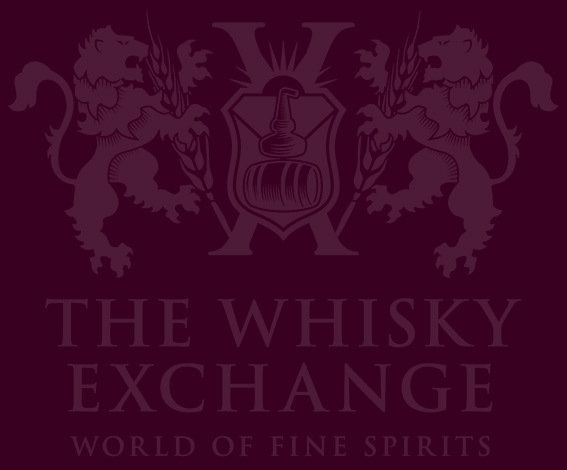 At £12 off for the month of September, it’s even better value – head to The Whisky Exchange website to buy a bottle. Haig Club – whisky for the cocktail fan?